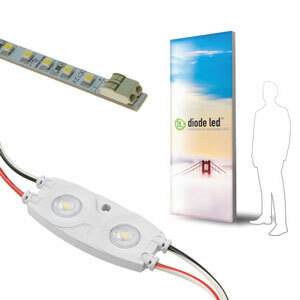 CLICKTIGHT® PRO is the innovative and patented connector from Diode LED that ensures a secure solderless connection for tape light applications. 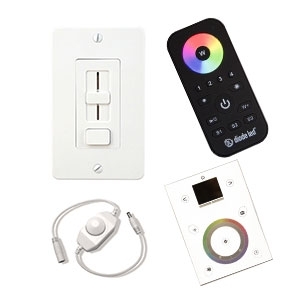 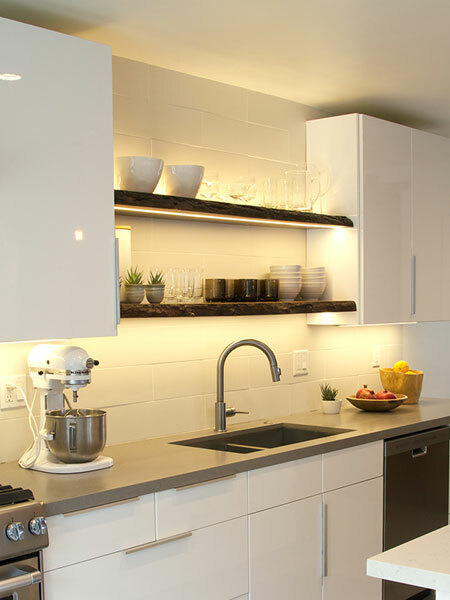 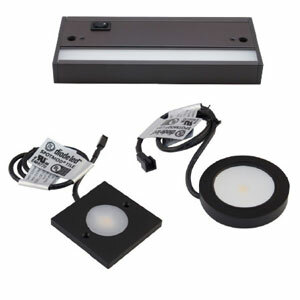 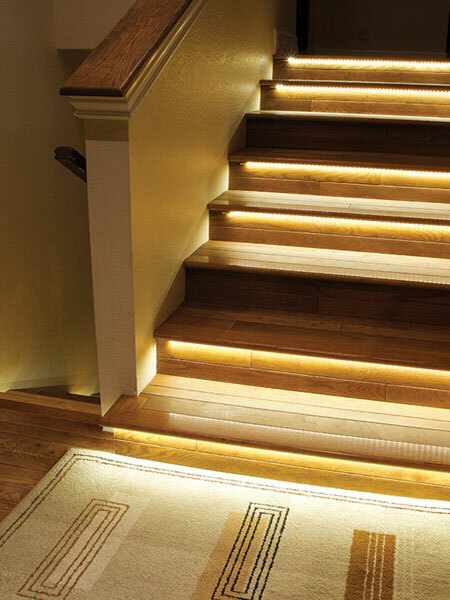 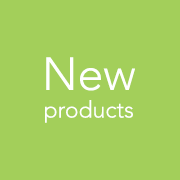 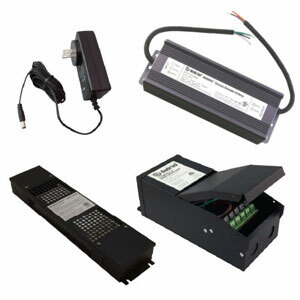 This next-generation LED Tape Light connector is available in two options and outperforms other tape light connectors by simplifying LED tape light installation, offering a wider range of compatible tape lights, stronger and more reliable connections, and a simplified design that incorporates a universal wire adapter. 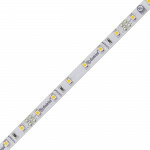 The wire spade connection option allows the CLICKTIGHT PRO to be more universal that ever before. 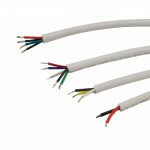 The same connector is used for bending connections and for lead wire and powers of any length. 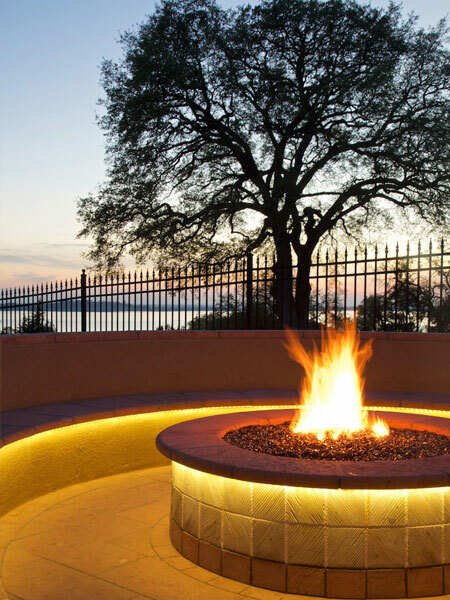 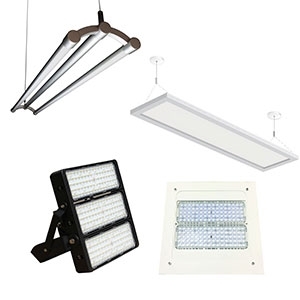 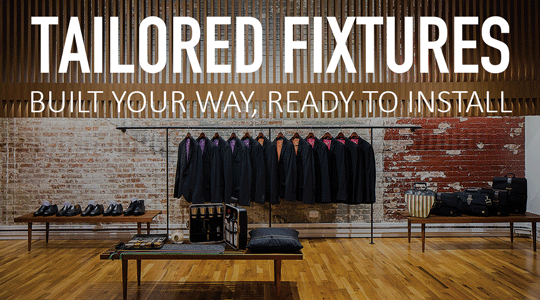 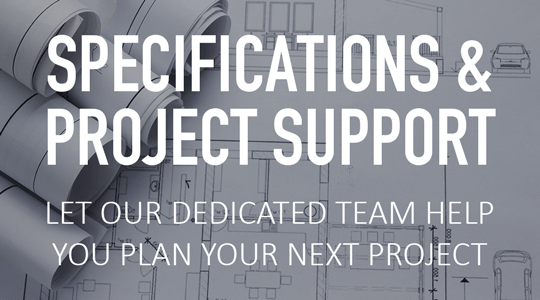 For both the installer and LED solution provider, this greatly simplifies the configuration and installation of LED lighting solutions. 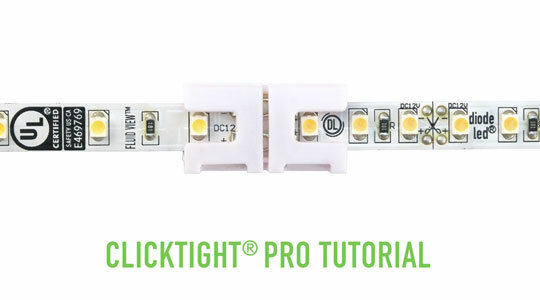 CLICKTIGHT PRO is available in two form factors. 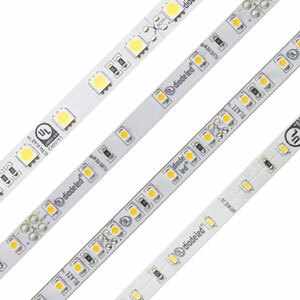 CLICKTIGHT PRO Tape-to-Wire Connector: Connect Diode LED tape light to your custom length of wire via spade connection (24AWG – 18AWG). 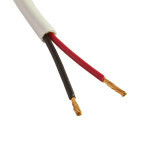 Ideal for use as a low voltage power feed or as a bending extension to jump corners and obstacles. 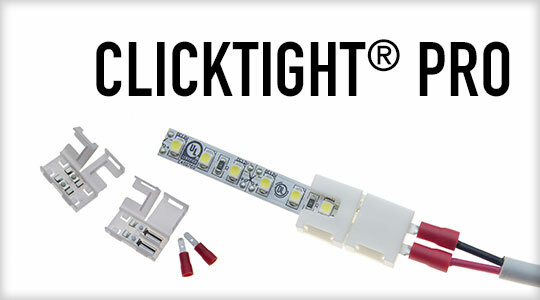 CLICKTIGHT PRO Tape-to-Tape Connector: Used for attaching identical LED tape light lengths into a continuous linear run. 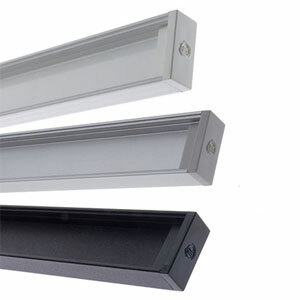 CLICKTIGHT PRO has a slim patent pending design that offers the flexibility needed to fit in our CHROMAPATH® Aluminum Channels* to create a custom LED fixture. 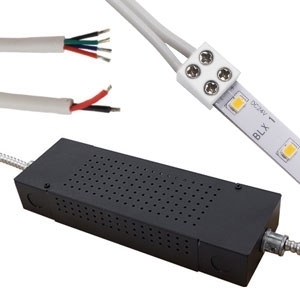 CLICKTIGHT PRO is simply the best solderless connector on the market.